I am pretty sure the archaeologists guildhall won't show up on automap right now due to the recent changes in the discovery mechanism. I just want to state here that I am working on a solution. What would do the trick is if you could check for a residence via buildingKey if that building is a guildhall. So what would be awesome would be if there is a function that could be overriden when deriving a new Guild from Guild class that would return that info (I am thinking of int buildingKeys GetGuildHallBuildingKeys()) - or does the mod inject Archaeologists factionID into buildingdata? That's why I mentioned it was probably easiest just to revert my previous stance on hiding the non functional residences. You'll always be fighting stuff people can do with mod system. I'm happy if you just want to let names fall through from the discovery system and save yourself a bunch of engineering. I'm glad things are working. Good news then! No problem, trust me I think naming stuff right is very important! TBH I don't think it will affect the Arch mod, but I will check... I also will merge the new quest Jay and do a build. Sorry for being so absent, my project at work was quiet so I took on a new project that is critical and time-sensitive and then, of course, the original project had some issues that had to be dealt with. This has meant a lot of extra work hours and no way to delay doing it. What free time I have had, been playing games (Long Dark & Subnautica) to decompress. Take all the time you need to mate. Real life always comes first! 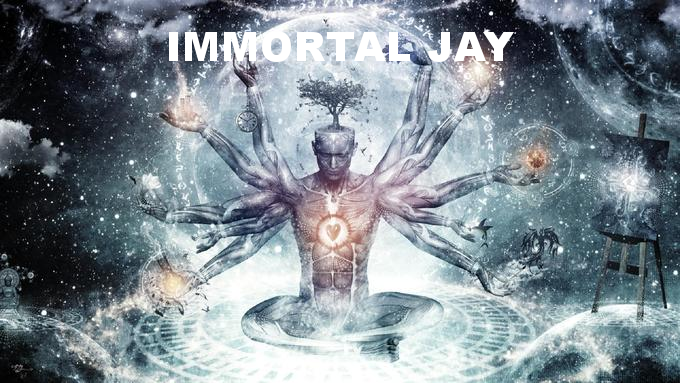 Should we start calling you Immortal Jay then? I uploaded a new build of the mod last night with your new quest. Let me know if there are any issues, as I did minimal testing. Seemed to work with build #111 though.